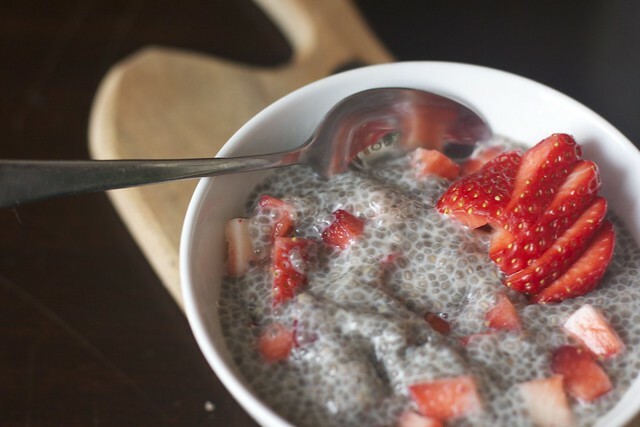 I love making this in a similiar way, I miss the seeds in Bolthouse C-Boost, the gel that forms taste like a strawberry so my bf says. But it is very tasty, I have it posted on my blog. I will have to try the recipe you have here!! Dad would be interested to know his running concoction is an actual recipe. 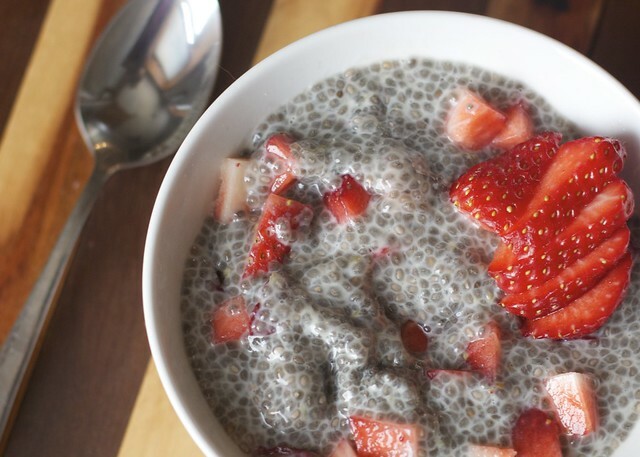 Organic chia seeds are $9.99/lb here.